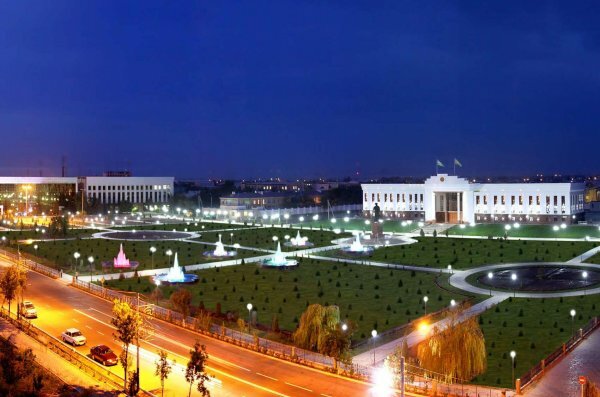 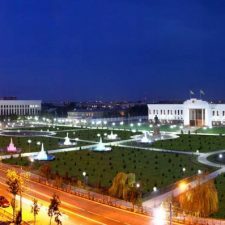 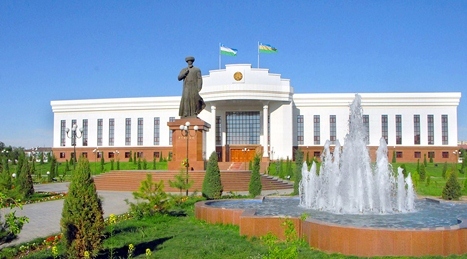 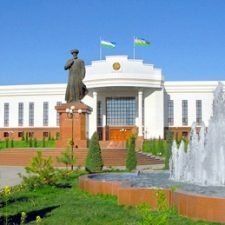 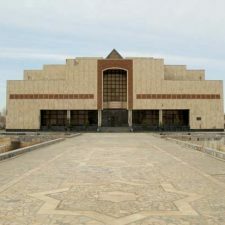 The capital of this Autonomous Republic is a young city Nukus (1932), but despite its age, its land has a thousand year history. 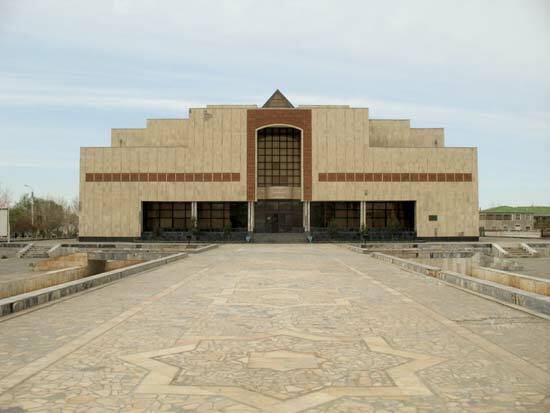 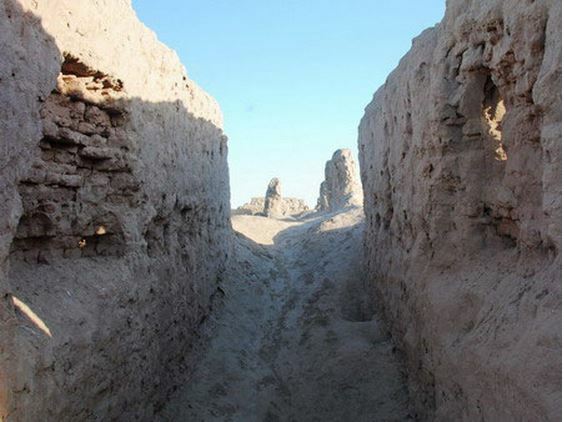 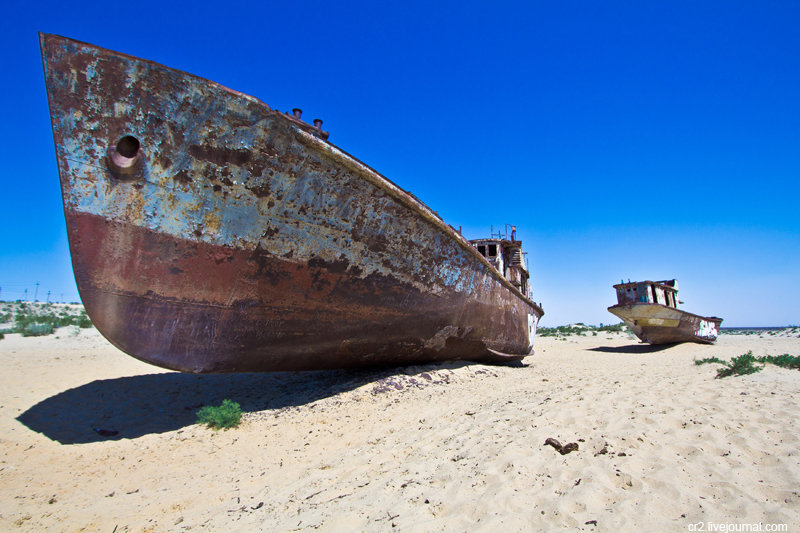 Surrounded by three deserts, Nukusis considered the economic, cultural as well as political center of Karakalpakstan. 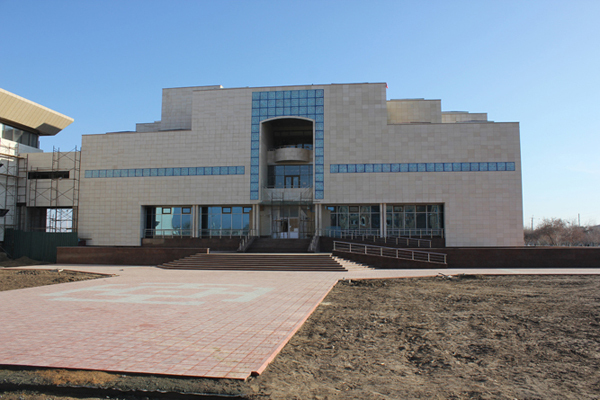 The principal place to visit in the city is Art Museum named after Savitsky, which is popular all over the world.